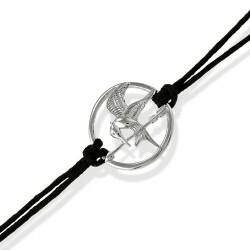 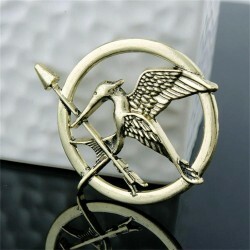 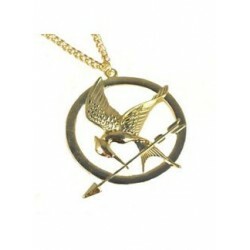 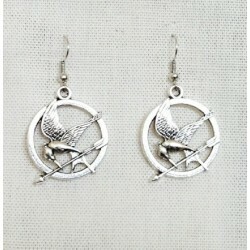 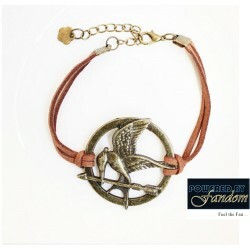 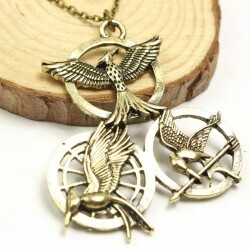 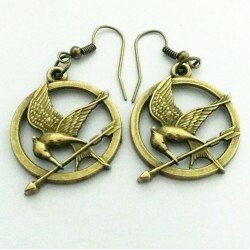 Hunger Games gifts, mugs, T-Shirts, jewelry and so much more! 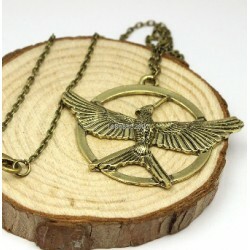 Hunger Games There are 12 products. 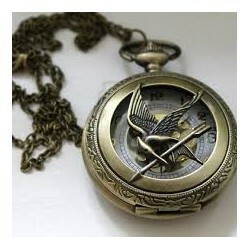 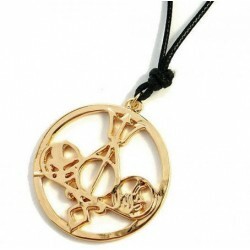 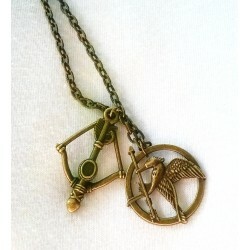 The Hunger Games inspired, Mocking Jay Pocket Watch.